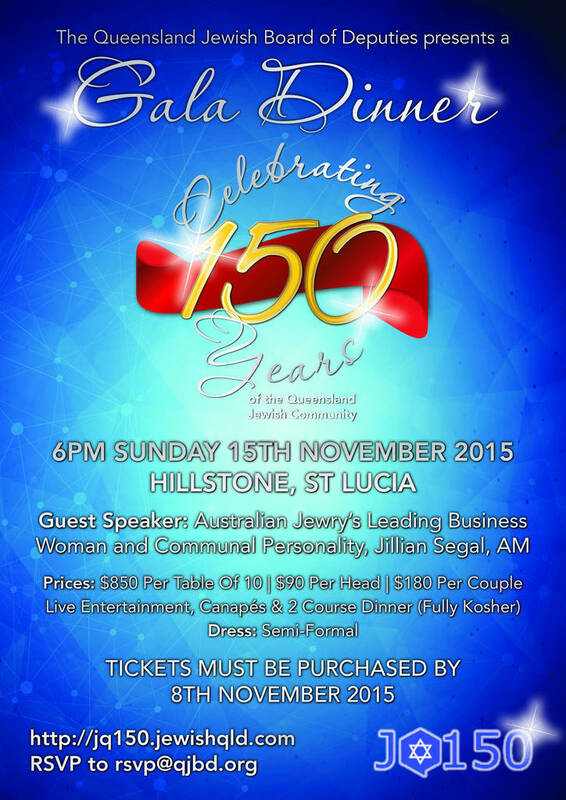 2015 marks a very special year in Queensland’s history – it marks 150 years since a group of Jewish individuals and families formally announcing themselves to the world as a Jewish community. Our community has left an indelible heritage across Queensland. We have been active in every aspect of society – the arts, sport, medicine, law, business, philanthropy, hospitality, tourism, mining, retail, clothing, armed forces and government. A milestone like this 150th anniversary is no small achievement. As the roof body of Queensland Jewry, the Queensland Jewish Board of Deputies, we have considered how to best mark this important milestone and commemorate it appropriately, while using it is a catalyst to improve our community for the next 150 years. 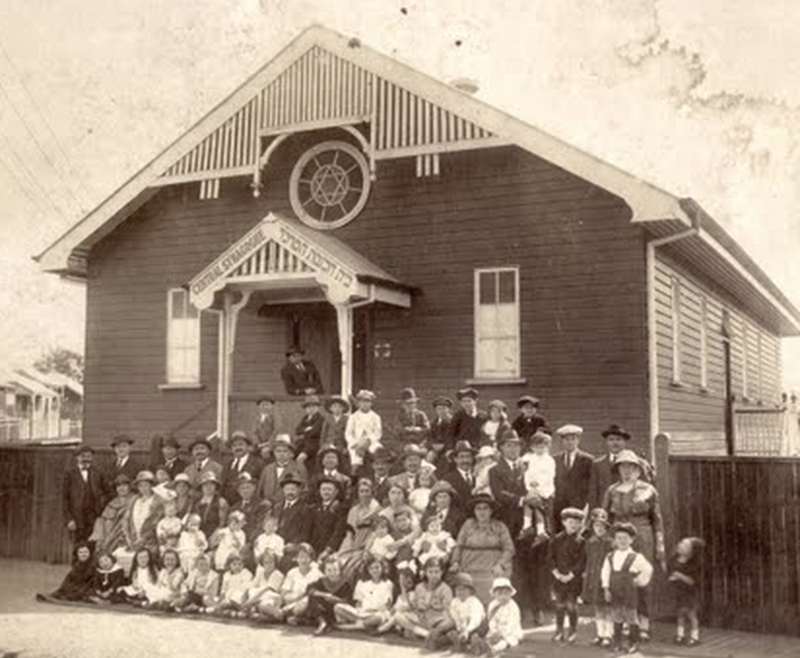 To celebrate 150 years of Jewish life in Queensland,a book is being prepared to cover the early pioneers to the latest events and initiatives, looking at all the communities, groups and significant locations around the state. This will be completed and launched in 2016. This will be a showcase event to be held in October/November – the festival (think “Paniyiri, but Jewish”) will showcase local Jewish culture to the public, offering everyone the chance to try Jewish food, experience music and dance, and get a taste of other Jewish activities. Jewish groups and other organisations will be involved as partners in delivering these activities. We will want you to promote this event to your family and friends. To be held in November, at a premier function location in Brisbane. This invitation only event will be our opportunity to celebrate our community’s history and achievements in a more formal way, along with dignitaries and community officials. Tickets will be available for guests to join the gala with a prominent guest speaker to deliver an address to the gathering as well. If you would like to attend this event, please click this link – email and we will send you an invoice.